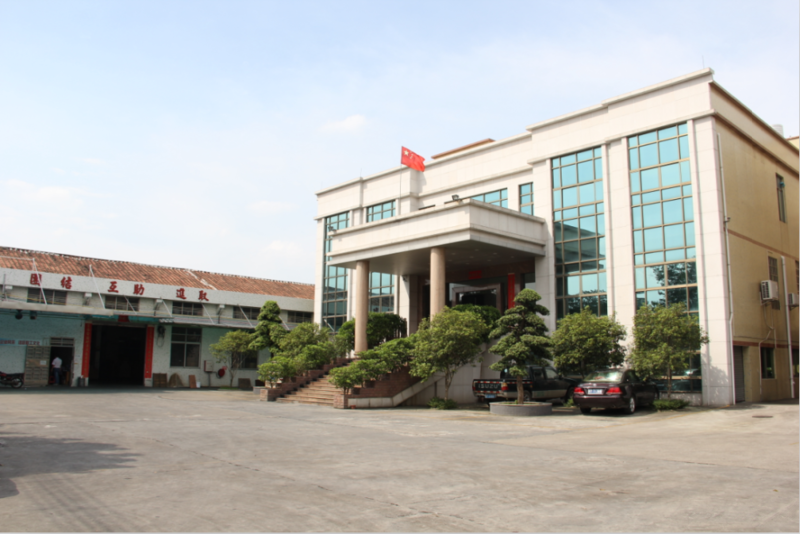 Welcome to Qide New Energy Technology Co., Ltd.
Address： Nansha Industrial Zone, Danzao Town, Foshan, China. 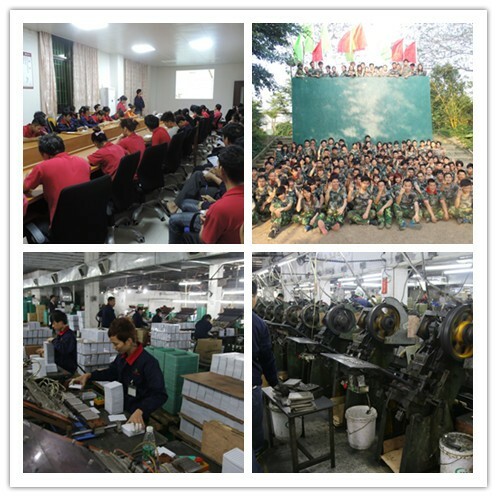 Qide New Energy Technology Co., Ltd., located in Nansha Industrial Zone, Danzao Town, Foshan City, occupies a total area more than 10,000 square meters, the current number of employees are nearly 500. It is a professional manufacturer of batteries. Including button cell batteries, cylindrical batteries, special – use batteries, camera batteries and so on. Q1: What's inquiry reply time? A1: We will reply your inquiry as soon as possible within 6 hours (maybe big time difference between us). A3: For the batteries, we have 1 years warranty. If any quality problems on our side occured during this warranty period, we will replace them at our cost (including the shipping cost). A4: We provide reasonable price and recommend suitable batteries to our customers. A5: We give 7~15 days delivery time for formal battery orders. A6: We can accept small MOQ at the beginning to help customer enter into market firstly. A7: Our policy is to provide more faster & safer & easier service for our customers. We can provide Technical Support. We can accept TT, Western Union, L/C, OA, etc. . Address:Nansha Industrial Zone, Danzao Town, Foshan, China. 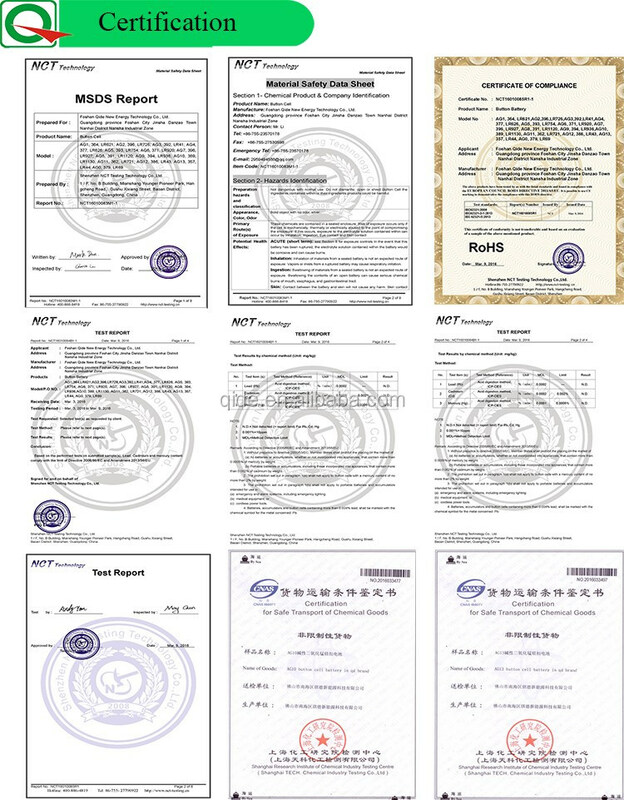 All Right @2016 Qide New Energy Technology Co., Ltd.